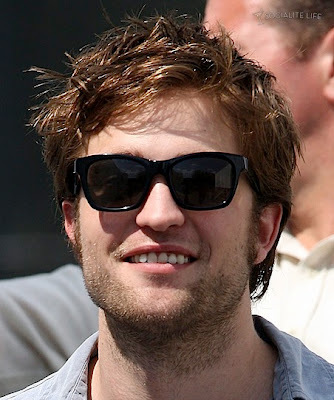 The Twilight Sisterhood: Robert Pattinson looking amazingly HOT on the set of Remember Me! Robert Pattinson looking amazingly HOT on the set of Remember Me! He's so effing yummy its not even legal! uhm... he looks better without that beard!! Lovlina, I read the script (I know I shouldnt have) but I understand why he would have that scruffy look.....I DO like him better w/o it, but he is STILL yummy!! !